Fill out this form and our team will be in touch very soon. 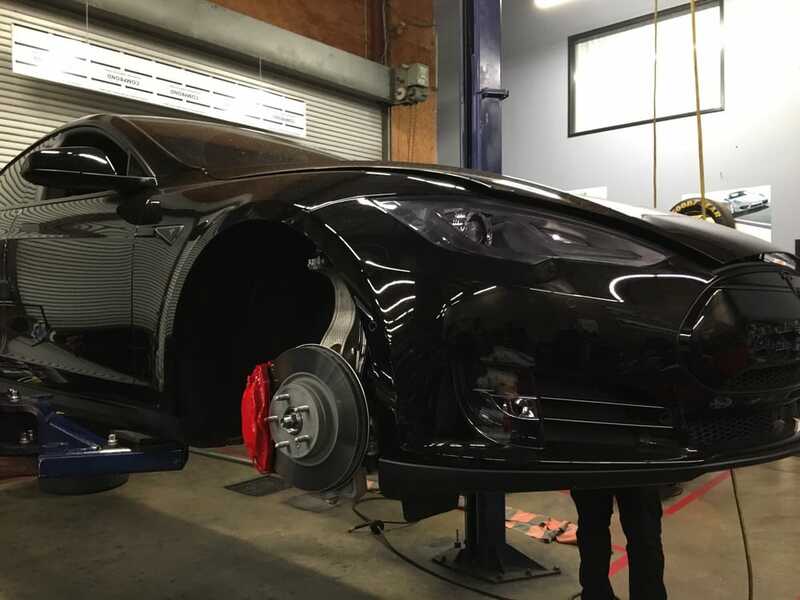 If you are looking for high-grade maintenance and repair for your Tesla, Formula Automotive Group knows what you require. We have exceptional automobile experts and technicians that understand that the needs of your Tesla are different from the conventional gasoline cars. Formula Automotive always makes sure the provision of superlative repair, maintenance, and diagnostic services to your vehicle. Our Tesla specialists are always geared up to give you a stupendous experience of vehicle restoration in Burbank and Glendale. Demands of your Tesla are different from the other conventional cars. Our service providers are well equipped with the hard to find expertise required for the maintenance of your electric car. We offer you the best services for your vehicle at a reasonable cost. 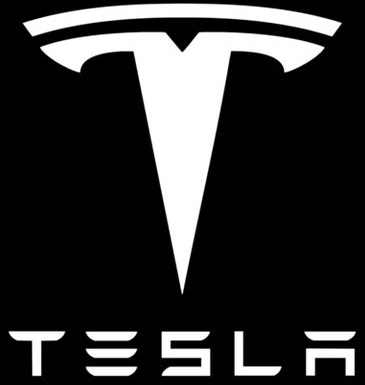 We provide routine inspection for the optimization of performance, safety, durability, and reliability of your Tesla automobile.